Heroic Future, let"s build a better future! 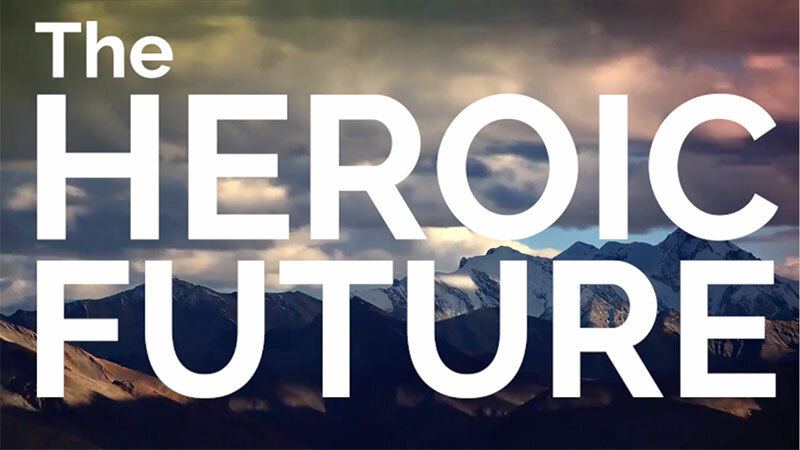 Heroic Future, let’s build a better future! Here is someone who manages to inspire and motivate us, to build a better future. Check out planetary futurist Alex Steffen’s Heroic Future project, and see “why we can’t build what we can’t imagine”. Please also listen to Alex explain “why a world without imagination puts your future at risk”. And here is how we at yök, are building a good future and present through responsible business. Any further ideas are much appreciated!